Whether your event is a Family Fun Day, Christening, Children’s Party, Charity Fundraiser or other event our Face Painters are a must have! 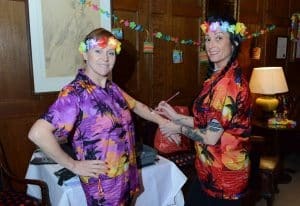 We only use the best professional Face Painters who specialise in offering not only face painting, but glitter tattoos, body art and balloon twisting too. By adding a Face Painter to your event you won’t just entertain the kids,but adults too.